An irreverent Valentine's celebration for singletons, couples and those who are still undecided. West End and London Cabaret Stars, Jonathan D Ellis & Jodie Jacobs, invite you to Crazy Coqs to spend an evening filled with their own brand of love songs, from Bacharach to Bernstein... and like a complicated relationship, all the bitter sweet bits in between. So prepare to sit on your own and flirt, or hold hands with the one you want to be with... with accompaniment by Steve Clark & his Jazz Trio, EVERYONE is invited. 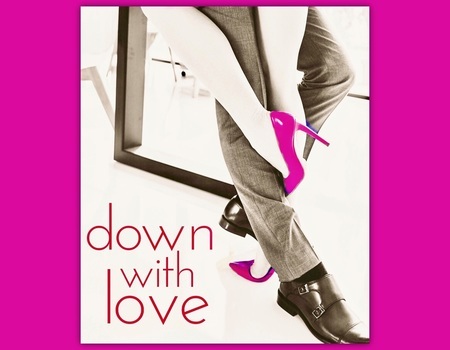 Down With Love is THE Valentine's party you might just want to gatecrash. Be prepared for surprise star guests and maybe even a proposal... We'd be thrilled if it happened.